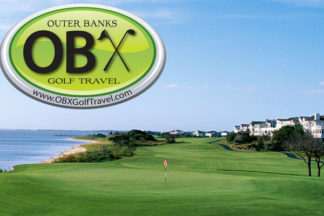 Challenge your best game on some of Outer Banks Top Golf Courses. 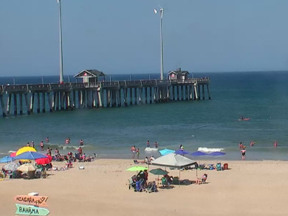 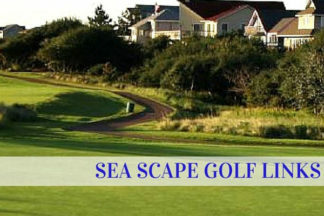 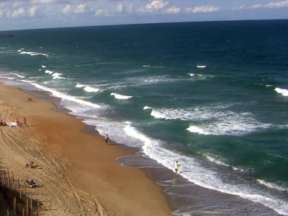 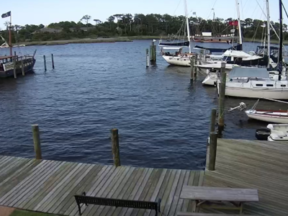 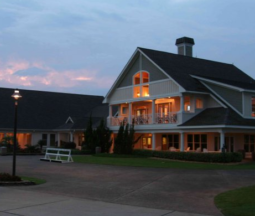 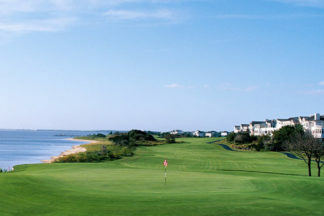 Enjoy tremendous Atlantic ocean views and well-groomed golf courses on the OBX. 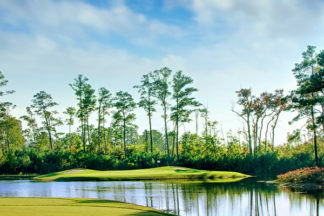 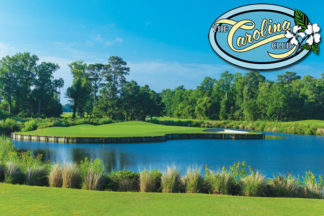 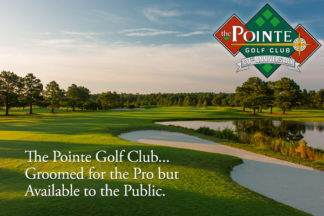 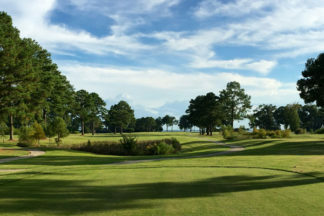 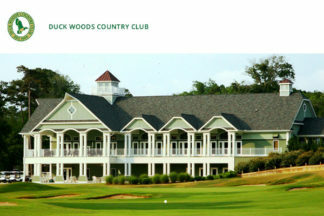 With 6 professional golf courses to choose from – you’ll find the perfect Outer Banks North Carolina golf experience.